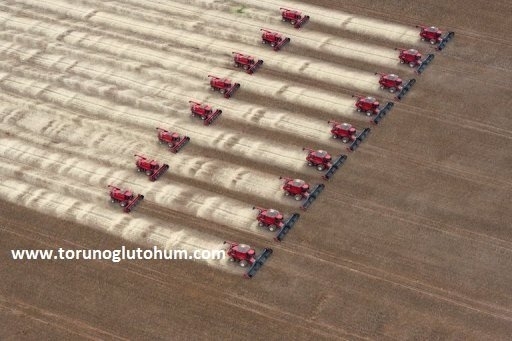 Western countries met with soy agriculture 120-130 years ago. 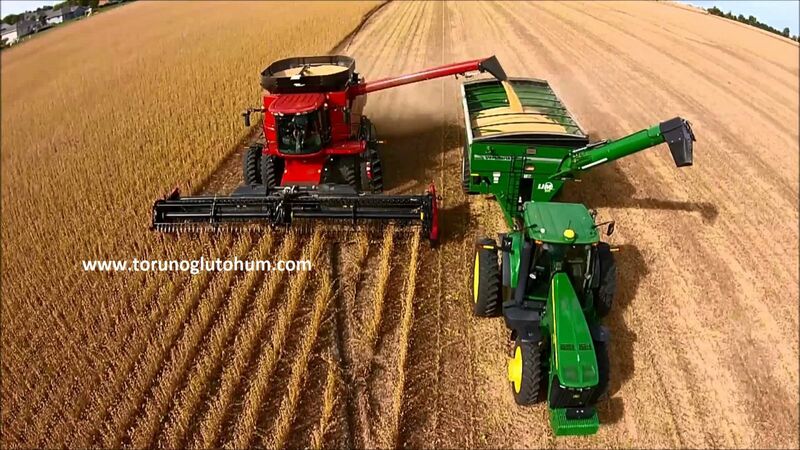 In the world soybean production which is 170-180 million tons, USA is the first with 50% share. 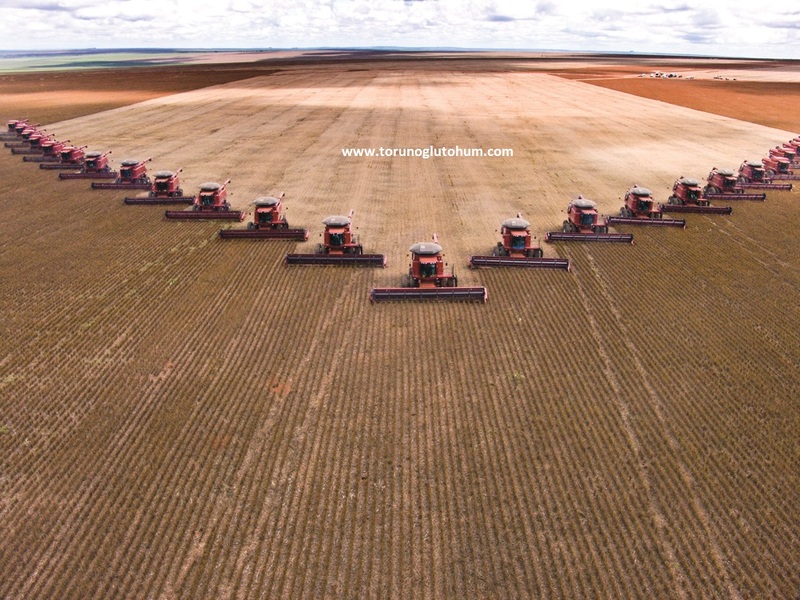 Brazil, Argentina and China are behind in production. 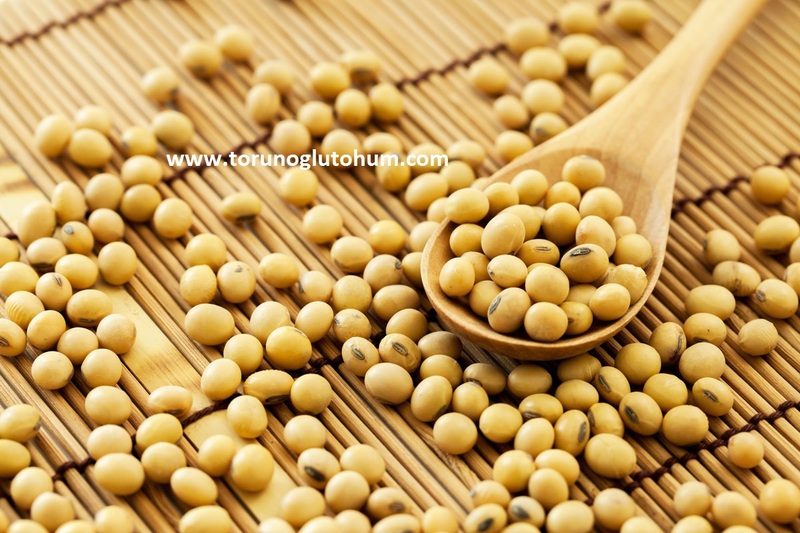 Soya, which is one of the 5 to 6 juices in the world, is very valuable. 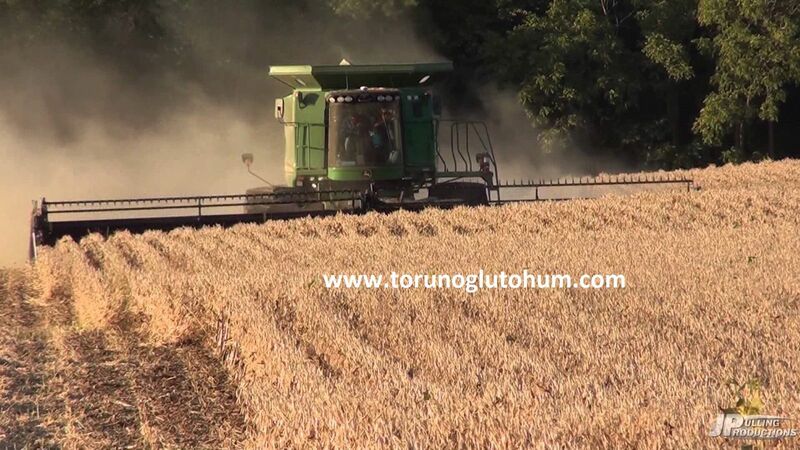 After the oil has been extracted, it is very rich in flour and pulp. It is protective against heart and cancer. Soy soy milk, cheese, sprouts, sauce, freeze, meat, flour, ink and petrol can be made. 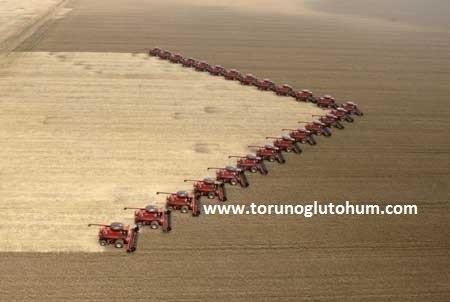 Soya production began in the 1930s in our country. 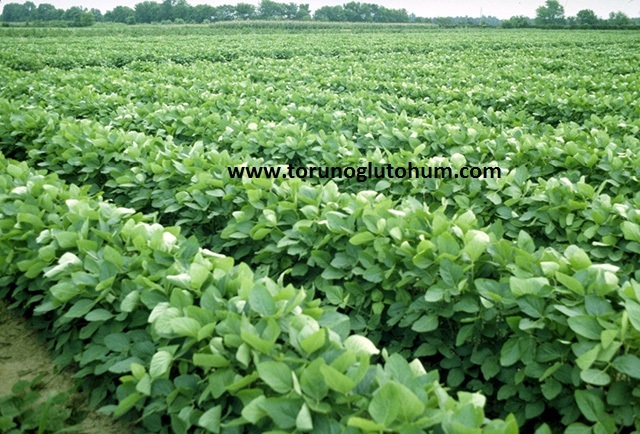 80-85% of our soybean production meets Adana-Osmaniye ie Çukurova. 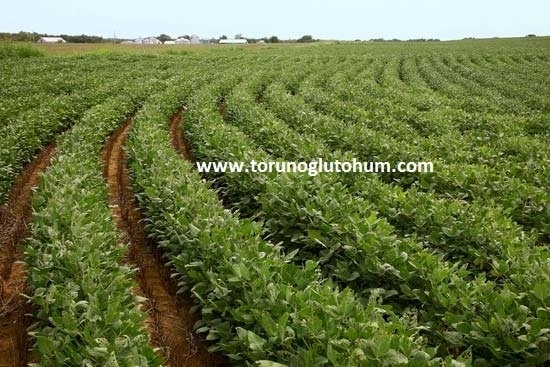 Soya can be added as 1st and 2nd product in Mediterranean - Aegean region. 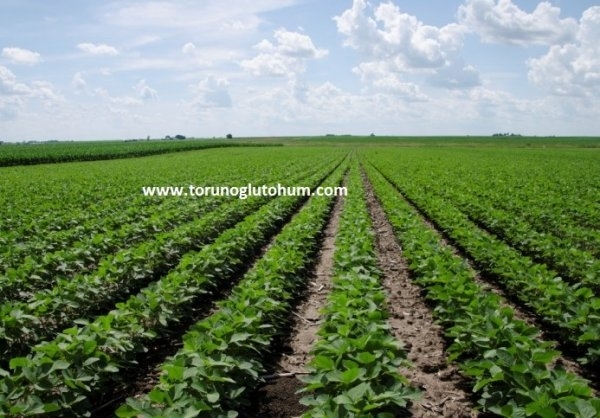 The soybean seed is mixed with the soybean bacterium before planting. Bacteria application is done in a place that does not see the sun. Otherwise the sun damages the bacteria. 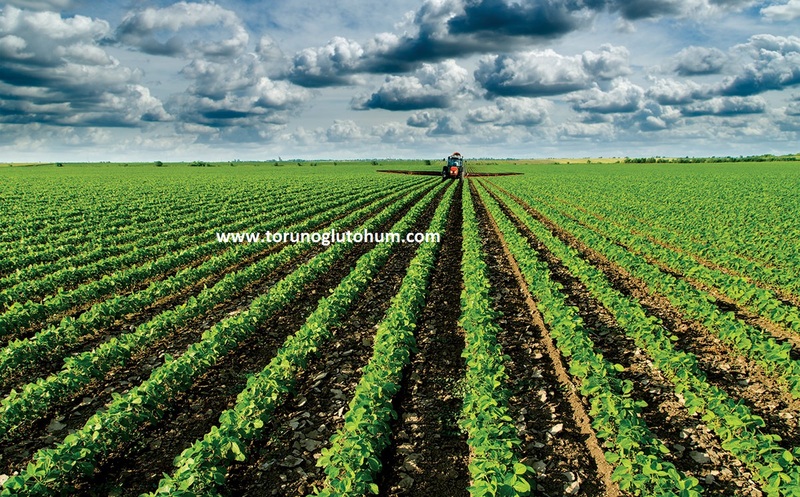 Bacteria grafting and sowing of the planted nitrogen fertilizer will not need much. He makes his own nitrogen. 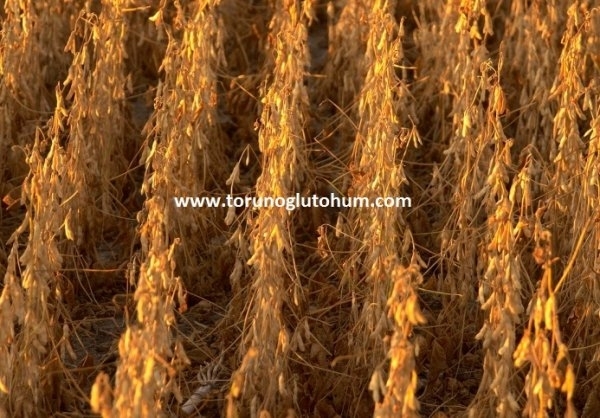 An average of 8-10 kg seeds are grown from the soybean sprouts. The distance between the rows should be 60 cm by 5 cm above the row and 3-4 cm by the second row. 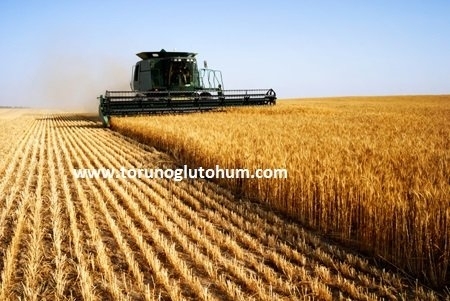 The seedling is cultivated in 3-4 cm deep with the seed grain. 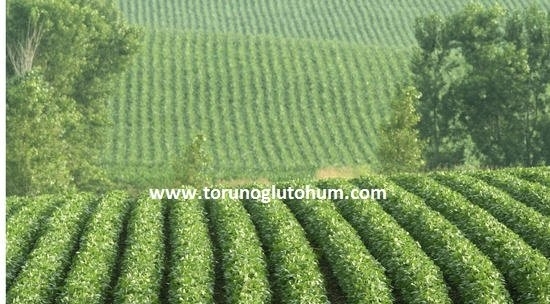 Soya bean paste is grown in the Mediterranean, Aegean, Southeastern Anatolia, Marmara and Black Sea, İçanadolu and Doğuanadolu regions. 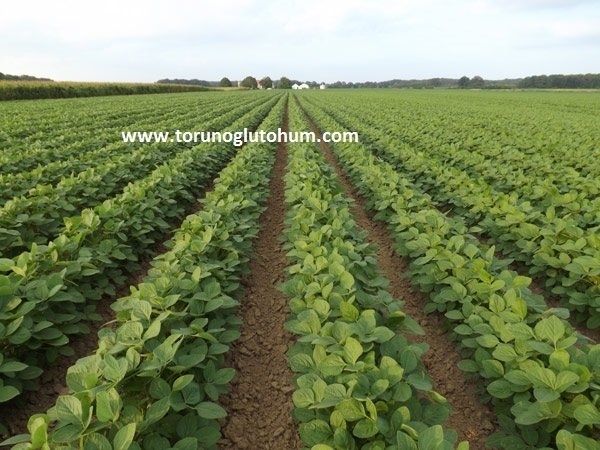 Soya is cultivated as 1st product in the Mediterranean - Aegean Region from the middle of April and as 2nd product after the grain harvest in June. 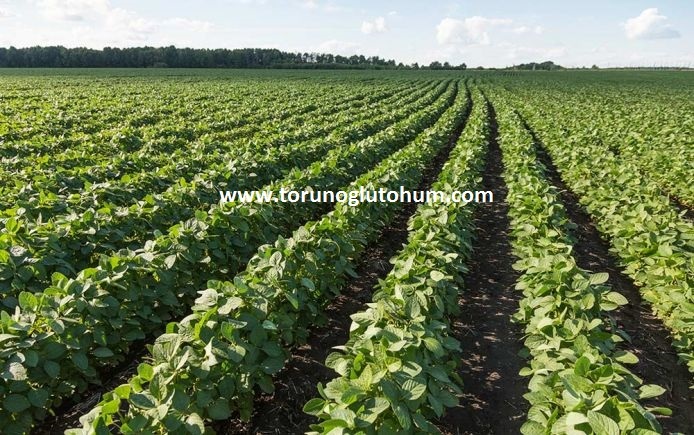 It is planted in May - June as the first product in other regions. 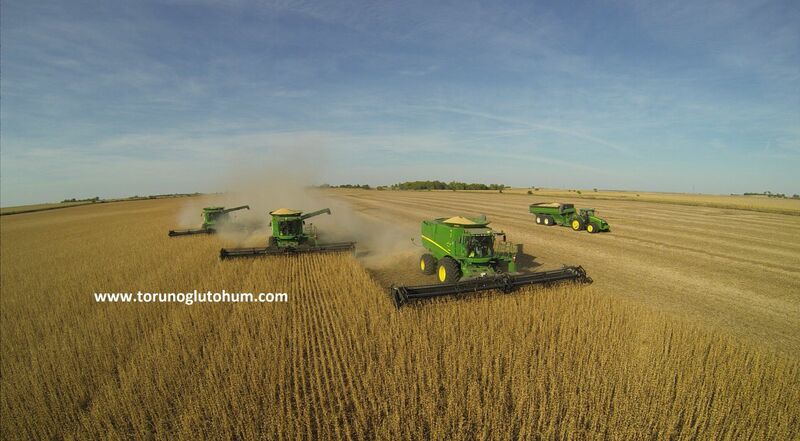 Soy production is produced in limited quantities in our country. 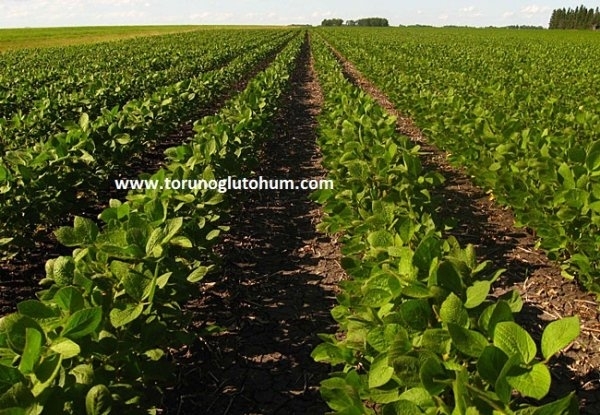 Soya beans grow in all areas. 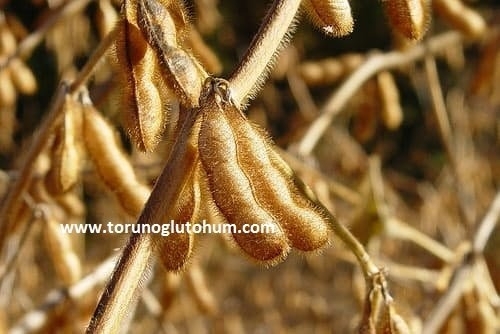 It is a plant with soybean fiber support. Soya support will continue in 2017. 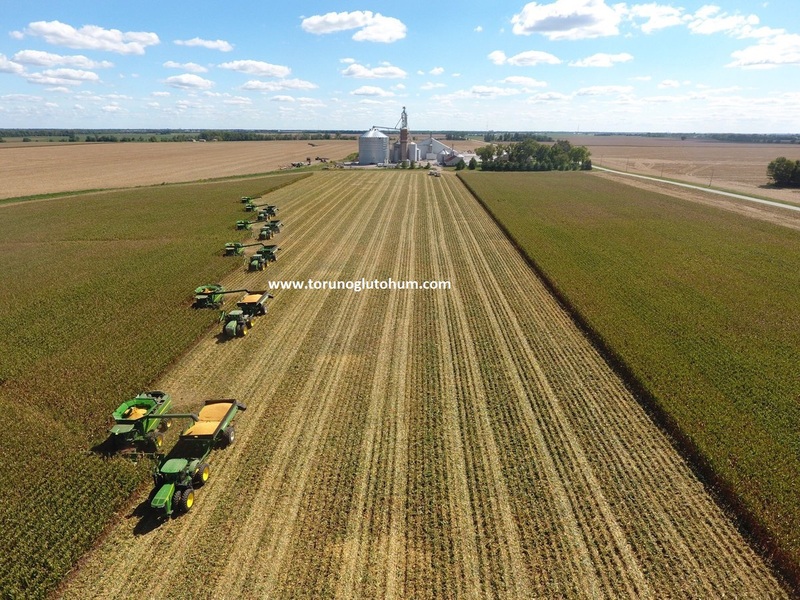 Harvest is done with harvesters. 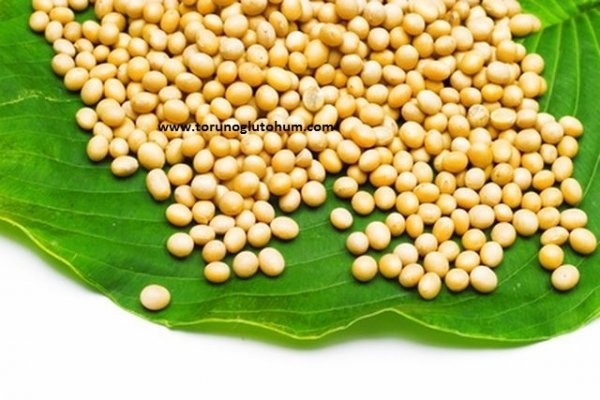 Soybean dressing is 450-550 kg in the first product and 350-450 kg in the second product. The percent protein in the grains of the pedigree is about 40-45% and the fat percentage is about 18-22%. 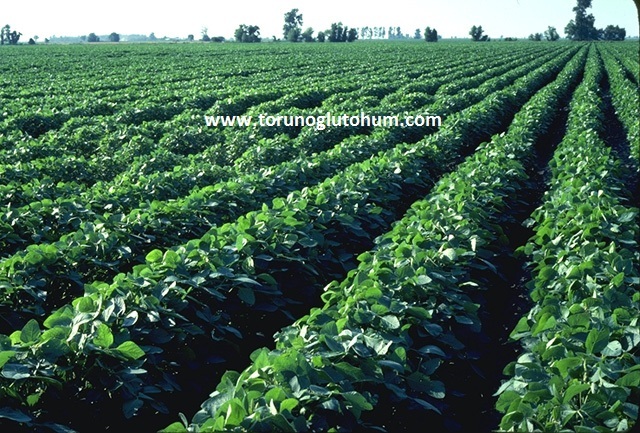 As a legume plant, soy yields a significant increase in yield, since it leaves nitrogen in the soil after itself. 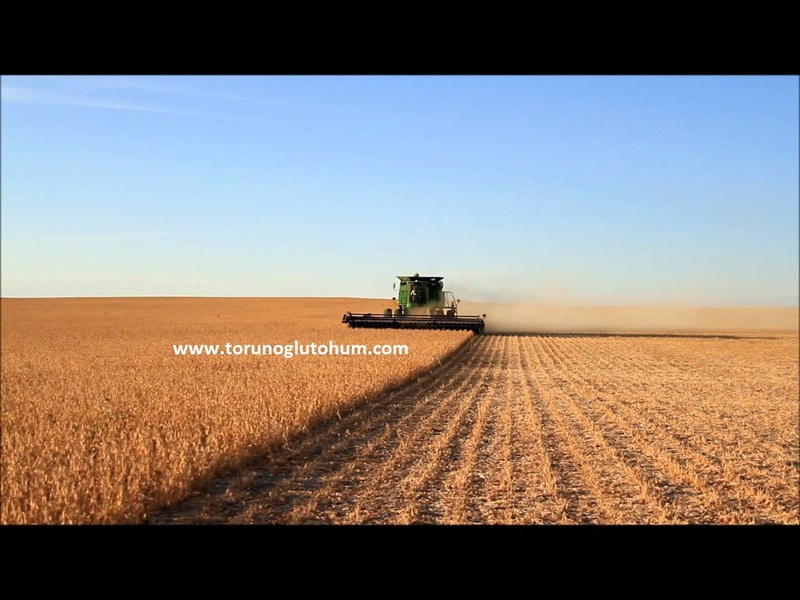 Our soybean seeds are certified and high-yielding. 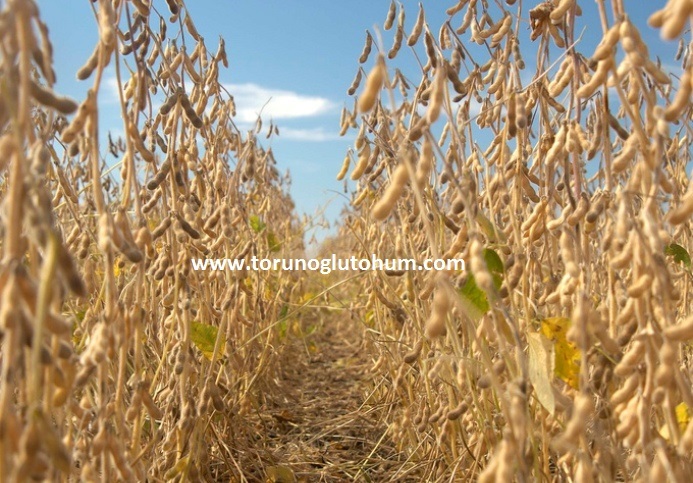 Contact us for detailed information on soybean seed prices and soybean seed varieties. 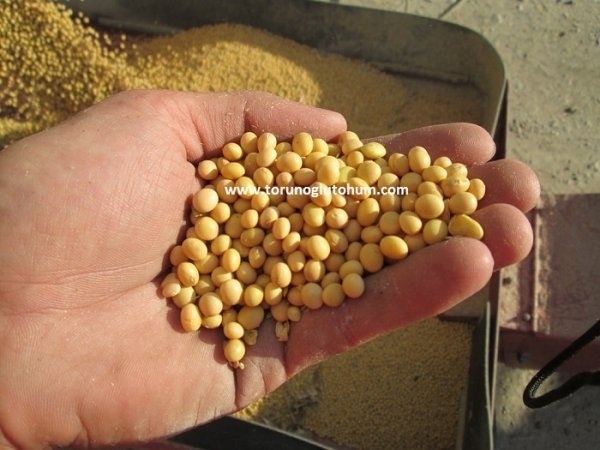 You can order soybean seeds for sale from our company. 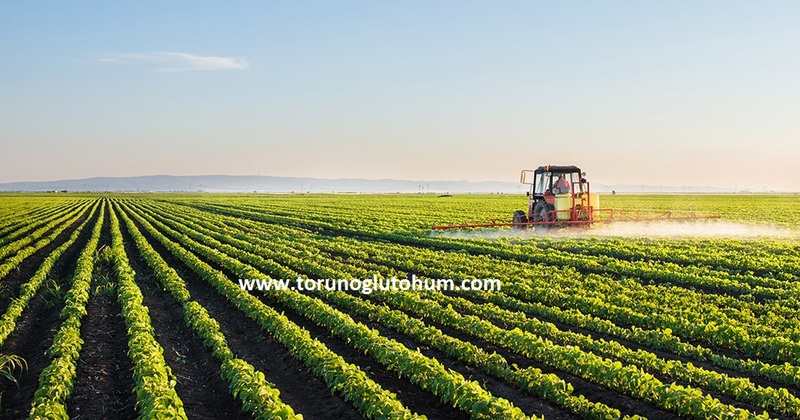 Our seeds are delivered within 1-2 days to all parts of Turkey with contracted cargoes.